Ben Vorlich is a spectacular peak in the "Arrochar Alps", it overlooks Loch Sloy and can be seen from the A9. 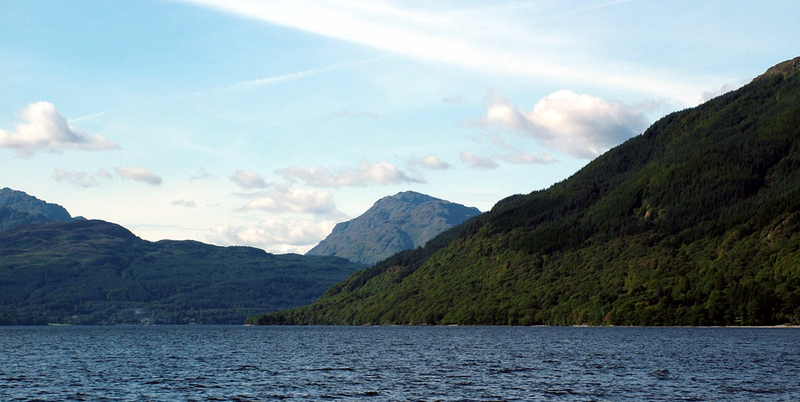 The most spectacular views of the peak are from The Eastern shore of Loch Lomond, particularly from Rowardennan. Rowardennan is a village on the Eastern shore of Loch Lomond and it's main pathways along the banks of the Loch form part of the West Highland way.